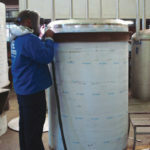 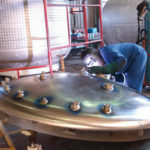 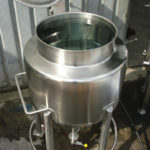 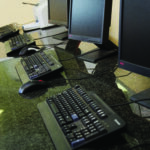 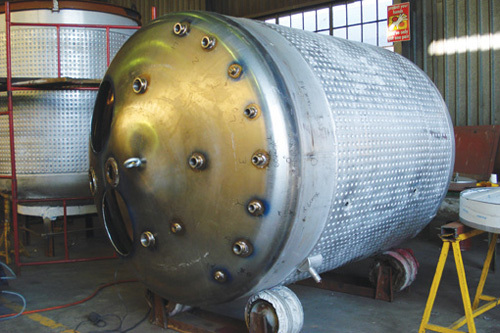 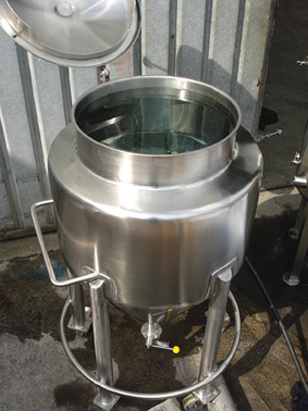 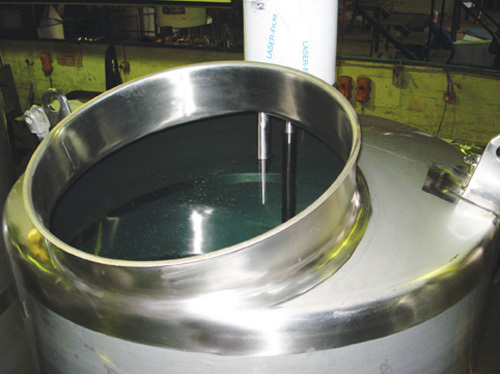 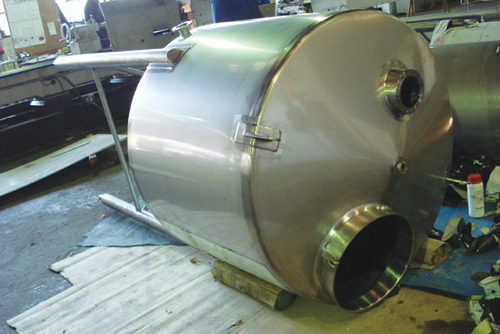 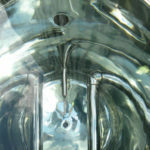 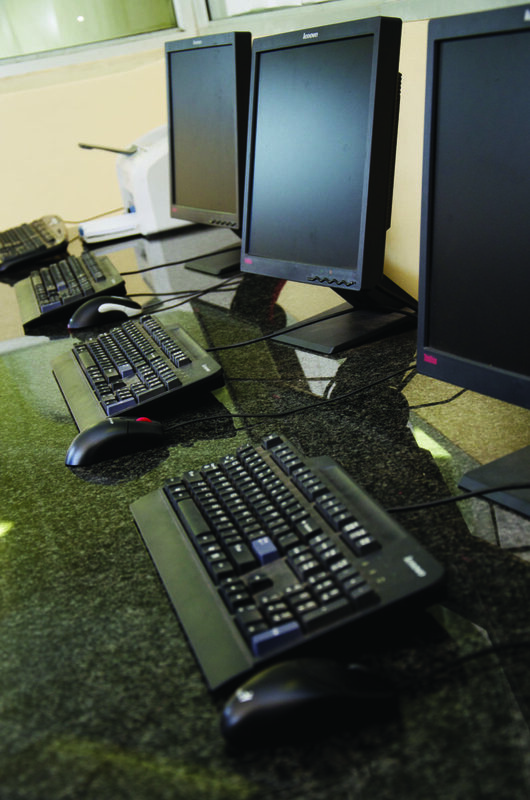 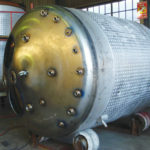 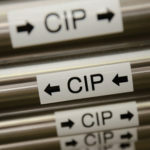 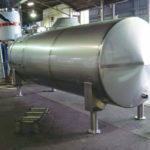 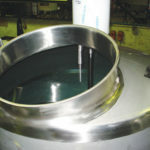 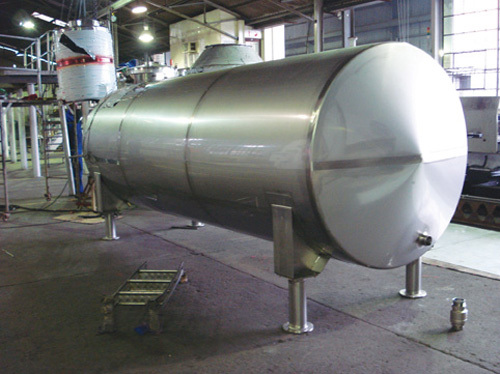 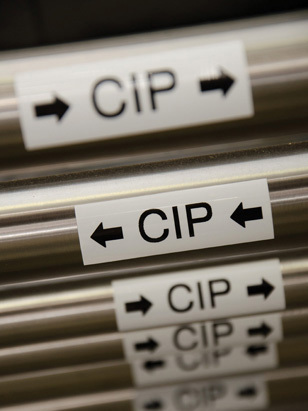 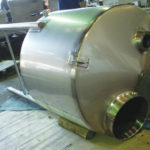 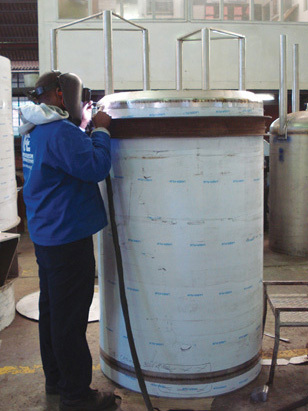 CIP equipment: specifically designed to fit into one of the smaller areas within the facility. 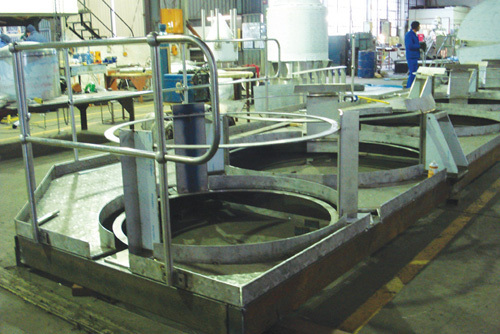 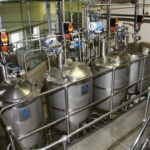 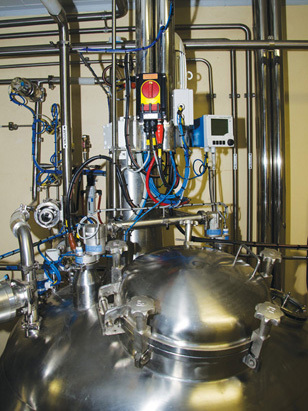 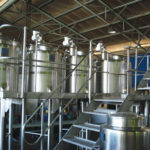 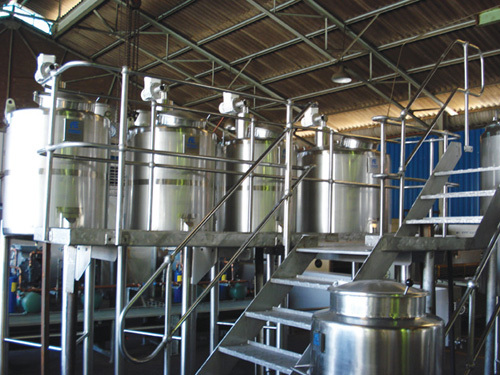 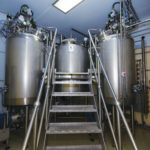 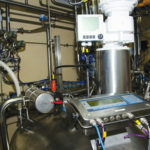 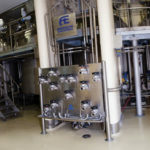 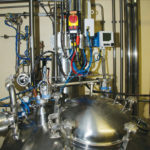 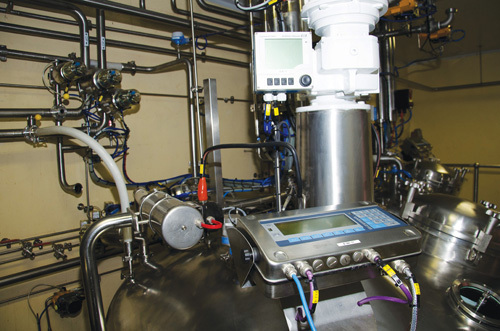 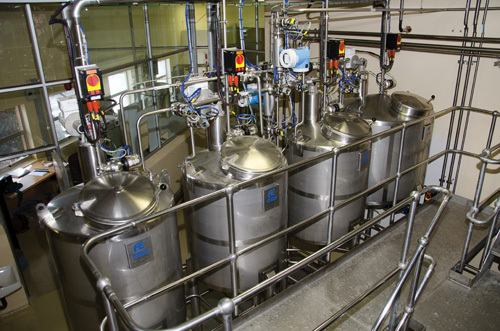 Main Process Room containing the four 6 500 litre fractionation vessels, a 2 000 litre dissolution vessel, the buffer dispensing system and the control panels (accessed through an upper level platform). 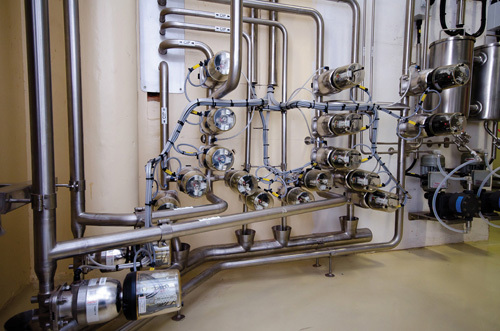 Control Room, separated from the main process room by a glass viewing window. 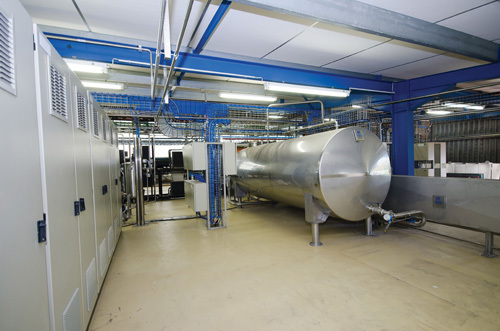 Glycol Chilling Plant (5 000 litres) and utilities installed on the level above the process room, as these will function under the normal ventilation conditions in that area. 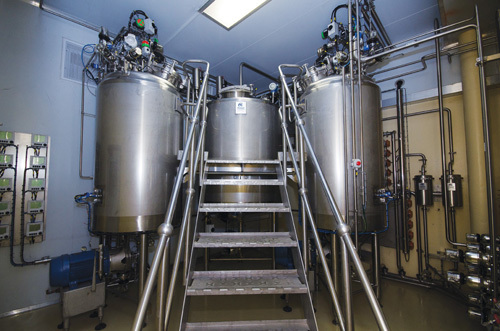 The equipment was designed to cope with temperatures ranging from -30°C to 122°C. 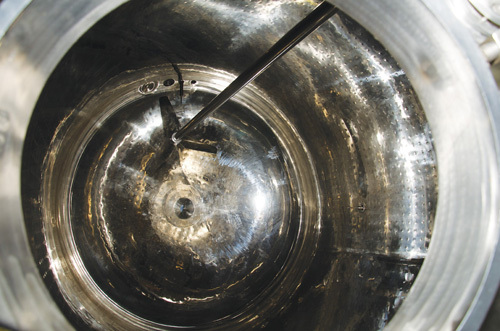 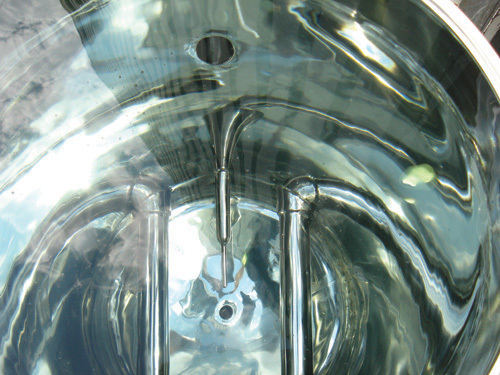 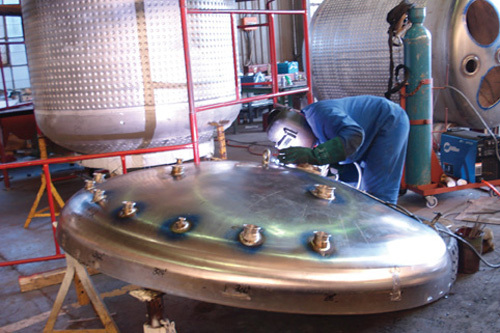 The surface area of mirror polishing required on the vessel internal surfaces was 158 square metres. 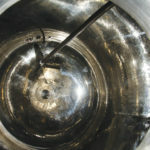 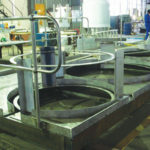 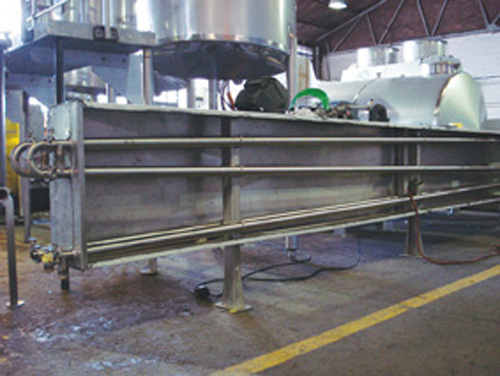 We used 1,38 kilometres of stainless steel processing pipes. 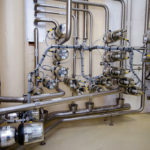 We installed a further 1,5 kilometres of pneumatic pipes, which connect to 250 pneumatic valves, for controlling the field process valves. 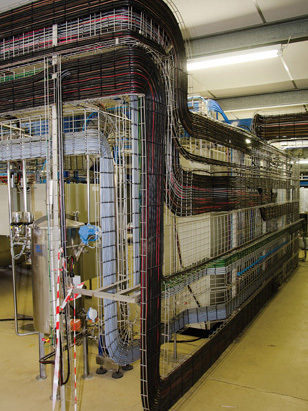 We installed 900 cables, with a total length of 18 kilometres. 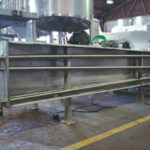 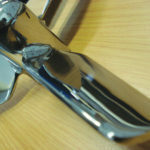 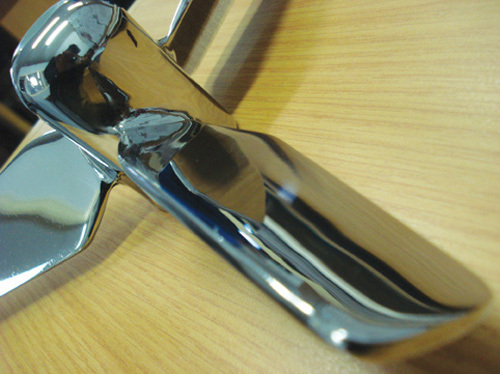 We had to work with stainless steel and granite in the control area to achieve the hygiene levels required. 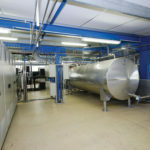 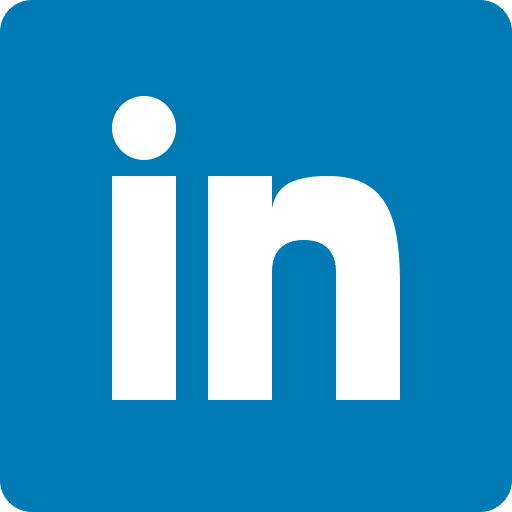 Air conditioning, refrigeration, electrical and control systems specialists were contracted to complement the skill set of the Anderson team, and they worked synergistically with us to achieve the desired end.